Sanitarium Health & Wellbeing China is the latest addition to the global Sanitarium family, located in Shanghai, China. Chinese consumers have enjoyed Sanitarium health foods since 2008. However growing appetite for nutritious, convenient, high quality Western-style cereals has seen Sanitarium become a trusted name at breakfast tables throughout the country. 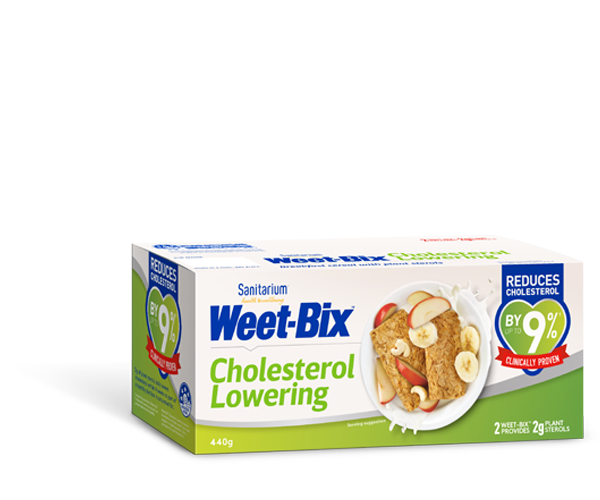 In addition to Nutri-Brex™, the international brand with the same formulation and taste as Weet-Bix™, Sanitarium China distributes loose cereals, peanut butter and plant based snacks. Click here to read about the launch of Nutri-Brex. As in Australia and New Zealand, Sanitarium China is passionately committed to making a significant and positive impact to health and wellbeing of the community. Truly nourishing plant-based foods are just part of efforts to achieve this mission.